CALL NOW FOR A FREE INSTANT QUOTE! At Port Stephens Windscreens, we specialise in all automotive windscreen and glass repairs and replacements. We understand the need for urgency when it comes to getting your windscreen fixed or replaced quickly and efficiently. We offer MOBILE windscreen repair and replacement services in Port Stephens and Newcastle regions for all sizes, makes and models. Mobile windscreen repairs and replacements! We pride ourselves on our high quality products and professional customer service. With over 20 years of industry experience, we truly are among the best in our industry. 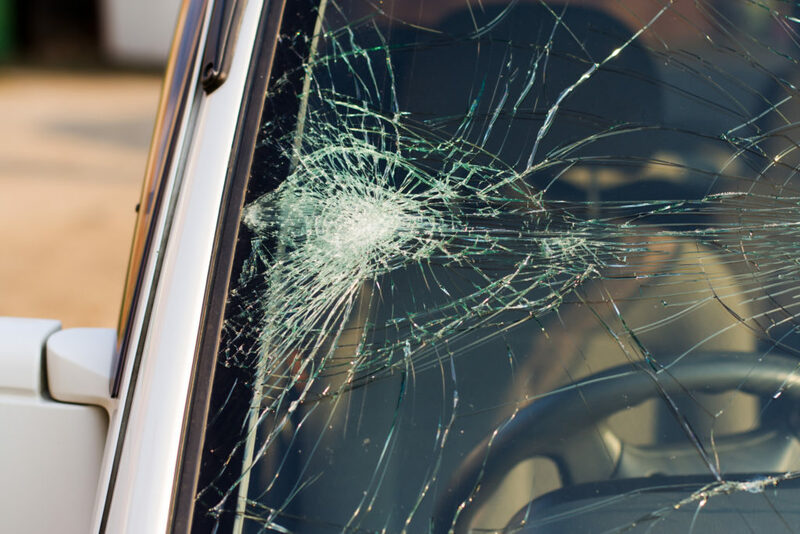 We understand that having a broken windscreen can be quite a stressful event and we would be more than happy to help you get back on the road as safely and quickly as possible.